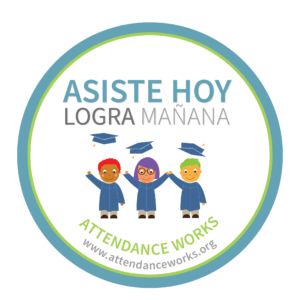 Making daily attendance and punctuality a priority is important for students of all ages. We are urging students to strive for fewer than five absences this school year. Help your child succeed! There is a direct correlation between regular school attendance and academic achievement, so help your child build the habit of regular attendance. Start good habits when your child is young – begin stressing the importance and consistency of punctuality and daily attendance for your pre-K student. This can lead to good attendance during the elementary and high school years and carry forward to college and career. 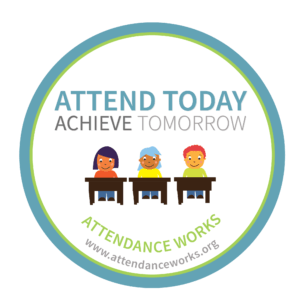 Making daily attendance and punctuality a priority is important for students of all ages. Students who are chronically absent are at risk for falling behind, not meeting with academic success, and are 7.4x more likely to drop out of high school. Research shows that poor attendance in the early years can keep young children from reading proficiently by the end of third grade. 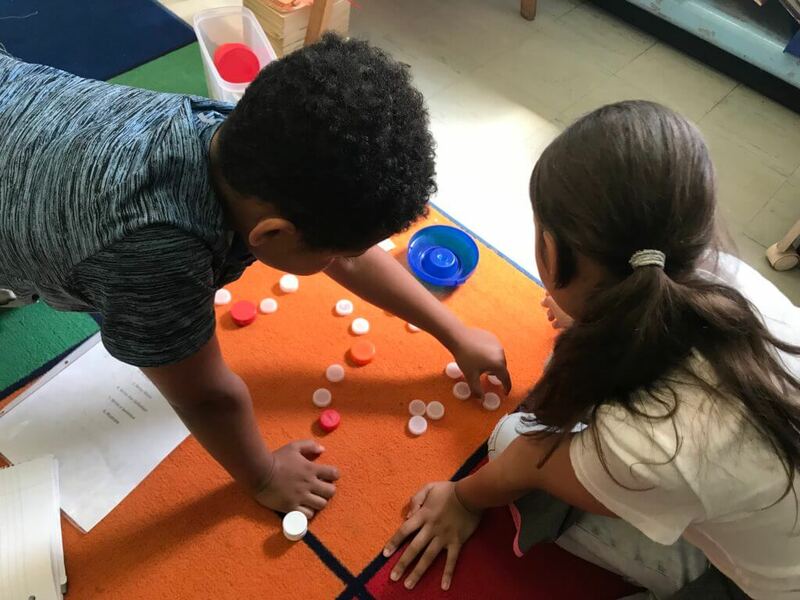 National Center for Education Statistics – Why is it important? 9-14-17 How to prevent colds feature on WesternMass News – Sullivan School Nurse Katherine Haradon provides tips for staying healthy….